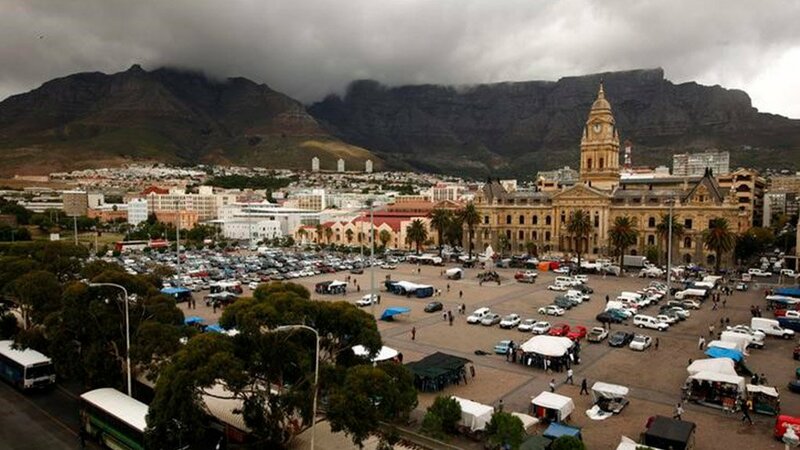 The Western Cape government said it has recorded the lowest expanded unemployment rate and the highest labour absorption rate in the country. On Tuesday, StatsSA released the quarterly labour force survey data for the fourth quarter of 2018, showing that the Western Cape created 29 000 new jobs over the past year and 26 000 between October and December last year. This represents a year-on-year increase in employment of 1.2 percent for the period in question. The unemployment rate also declined in the province, and is now below 20 percent, at 19.3 percent, leading to the province registering the lowest expanded unemployment rate in the country, which at 23.1 percent, is nearly 14 percentage points lower than the national rate of 37 percent. “If we look at the complete picture, this data shows that there are fewer unemployed people in the province, and more opportunities for employment in the Western Cape,” Economic Opportunities MEC Beverley Schäfer said. Key sectors contributing to the employment growth were agriculture, which saw an increase of 10.3 percent year-on-year, transport, which grew by 8.2 percent year-on-year and the finance sector, which recorded year-on-year gains of 2.1 percent. The rural unemployment rate has also seen a decline to 15.7 percent, a drop of 3.4 percent quarter-on-quarter. The Western Cape now has the lowest rural unemployment rate in the country. “This is remarkable given that we experienced one of the worst droughts on record in 2018 and continue to still feel the impact of the drought in some areas of the province. Our efforts to create jobs in the rural areas, through interventions like Project Khulisa are clearly showing results,” Schäfer said. Between the third quarter of 2009 and the fourth quarter of 2018, 508 000 jobs were created in the Western Cape, indicating a growth of 24.8 percent in job numbers in the province. “The Western Cape has now created over half a million jobs since the third quarter of 2009 and 2.52-million people in this province can now say they have a job. Our priority in this province is to grow the economy and create jobs, and we will continue to build the enabling environment to ensure that this is possible,” she said.